Farmington NM Premier Apartment Living. 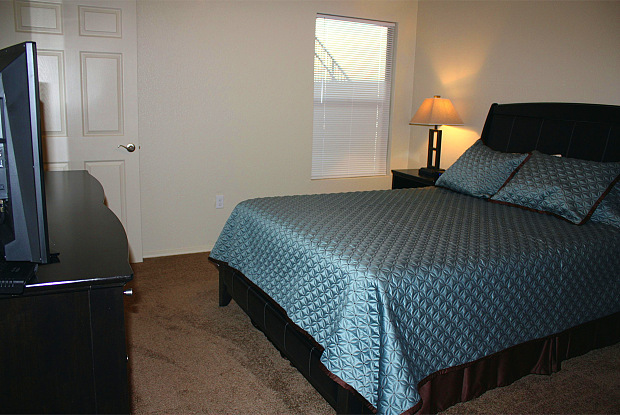 Offering fully furnished & unfurnished 1 Bedroom, 1 Bath, and 2 Bedroom, 2 Bath Units. Black Appliances (including over the range microwave). 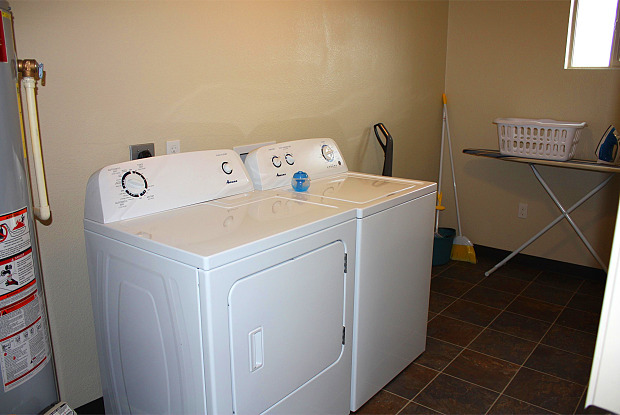 Washer and Dryer in ALL units. Walk in closets, lots of storage. Walking distance to San Juan Regional Medical Center. Close to Northern Edge Casino, Main Steet, Bisti Highway, Murray Drive, and Highway 64. Pets are welcome upon approval only. Have a question for 400 Nelson Ave - 2204?